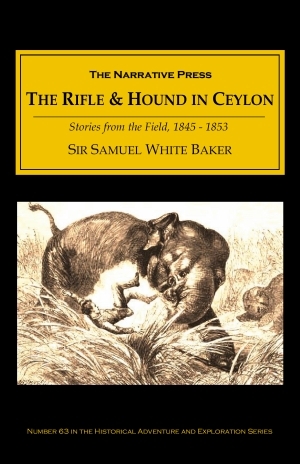 Sir Samuel White Baker (1821-1893) had a passion for exploration and big game hunting. 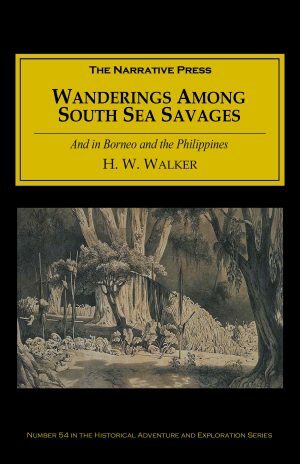 Among the “great white hunters” of the latter half of the 19th century and early 20th, Baker ranks with F. C. Selous, Major G. H. Anderson, and Jim Sutherland. 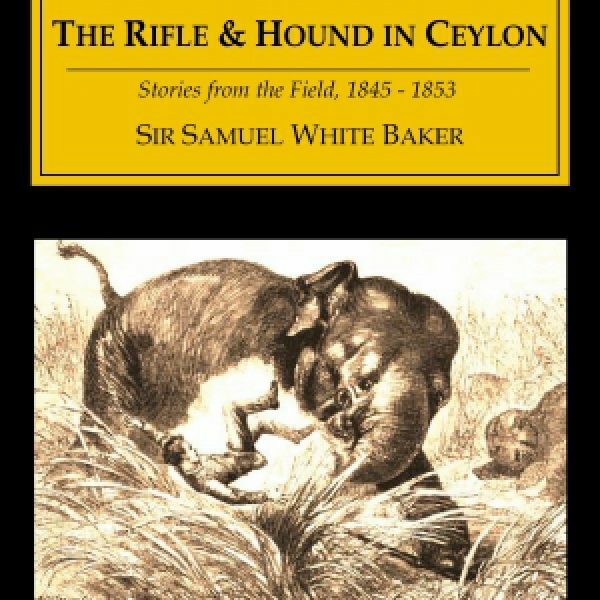 More than most such tales, it gives us an insight into the character of these hunters. Some modern readers may cringe (or even cry) at some of the hunting scenes, but it would be a mistake to dismiss Baker – or most of the great white hunters – as callous killers. These men were the ecologists of their day. Like so many historical first-person adventures, Baker’s tales can be read on two levels: as a trip to a wonderful place that no longer exists, and as a look into the mind of an author of another time.